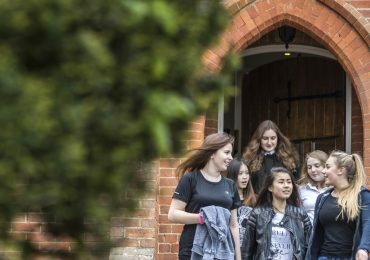 Caterham School would not exist without the vision and generosity of its first benefactors. They believed that all children should be able to reach their potential no matter what their background. An outstanding education has the power to transform lives. We all benefit from this. We urgently want to increase the School’s Bursary Fund so we can provide additional transformational places – a vital step towards our ultimate goal of being able to open access to more talented children from our local community regardless of their circumstance. 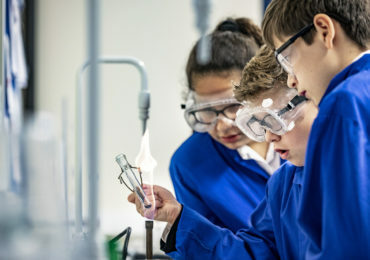 We are asking you to become part of this exciting and vital programme to support more young people who could benefit from the inspiring education and immense benefits that Caterham has to offer. Through the rapid development of our Transformational Bursaries Fund we will help unlock the door to bright futures, assisting more children to reach their full potential. Through our new bursary appeal we can raise the number of transformational bursary places available at the school from 10 to 30. There are many ways to lend your support. All donations, no matter what their size, move us closer to our goal of providing 20 new transformational bursaries. Find out more about giving levels here. Hear stories from those who have benefitted from a Caterham Bursary in the short films below and why they feel supporting this campaign is important for the future of life at the School. Bursaries are means-tested grants that provide a complete or partial reduction in senior school fees for children from families with limited means. They are different to scholarships which may be applied for by all children on the basis of ability and potential across a range of areas. 50 pupils in the senior school currently receive means-tested bursaries, with 10 receiving transformational bursaries. Transformational bursaries provide up to 110% of fees to ensure that children can participate fully in school life. 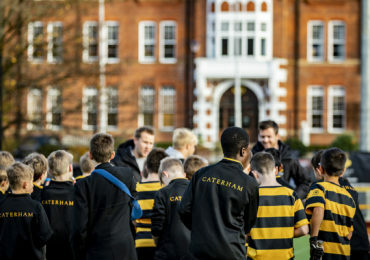 Depending on whether a child is at Caterham for just the Sixth Form or for a full seven years and whether they board or are a day pupil, transformational bursaries can cost between £36,000 and £240,000.